The company has said that it would prefer to leave that country than to open its servers to authorities there. BlackBerry Ltd. has announced that it will be placing its previous intentions to withdraw from its Pakistan operations on hold for the moment but that it will stand firm when it comes to maintaining the mobile security and privacy of its customers. It continues to say that it will step out of its Pakistan operations if authorities there continue to demand access to its data. The authorities in Pakistan have been demanding “unfettered” access to all of the customer data stored on the company’s BES servers. BlackBerry has been refusing to comply with these demands and had intended to close up its business there. While it has now said that it is delaying its withdrawal, it has added that it is not changing its position when it comes to the mobile security and personal and business privacy of its customers. The Canadian smartphone maker has said that it will keep up its mobile security and Pakistan operations until December 30. This extension is the outcome of a compliance extension that the Pakistan Telecommunications Authority issued to its original order that was created in July. The company had already been saying that it would not breach the privacy of its customers on the BES servers and that it would leave Pakistan rather than comply with the demands being made by those authorities. It had been required to provide full access to the server content of its BlackBerry Enterprise Service by November 30, though this has been extended by another month. 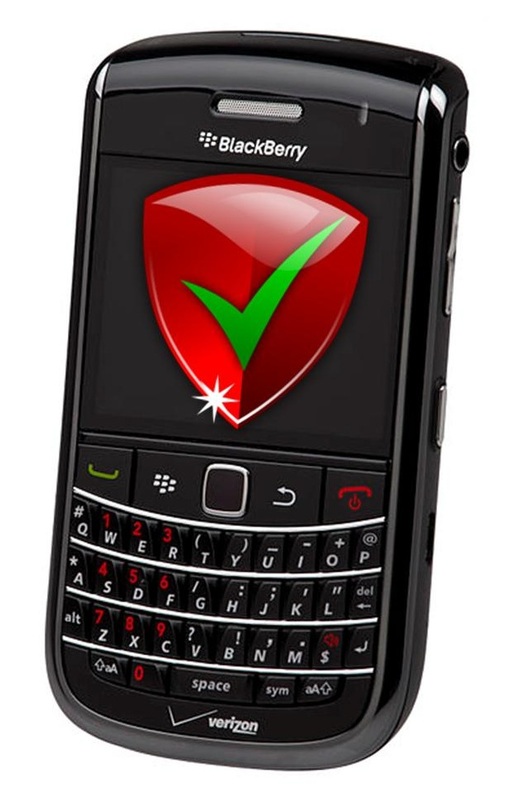 While it did say that it would be willing to work with the authorities in Pakistan in order to ensure that public safety remains protected, but that the mobile security and privacy of its customers are at the highest priority to BlackBerry and that it won’t give in or even compromise when it comes to opening up all access to the authorities in the country. Marty Beard, the BlackBerry operations chief, explained that the company does know that it is vitally important to cooperate with a government’s lawful information request when it comes to detecting criminal activity, but that it never has and never will simply open up complete access to BlackBerry’s service.